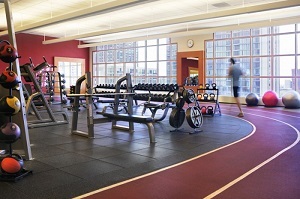 Physicians, Physical Therapists, Speech Therapists, Occupational Therapists, Nurses, Other healthcare professionals (e.g. Case Managers) who want an overview or refresher of evidence-based searching basics. 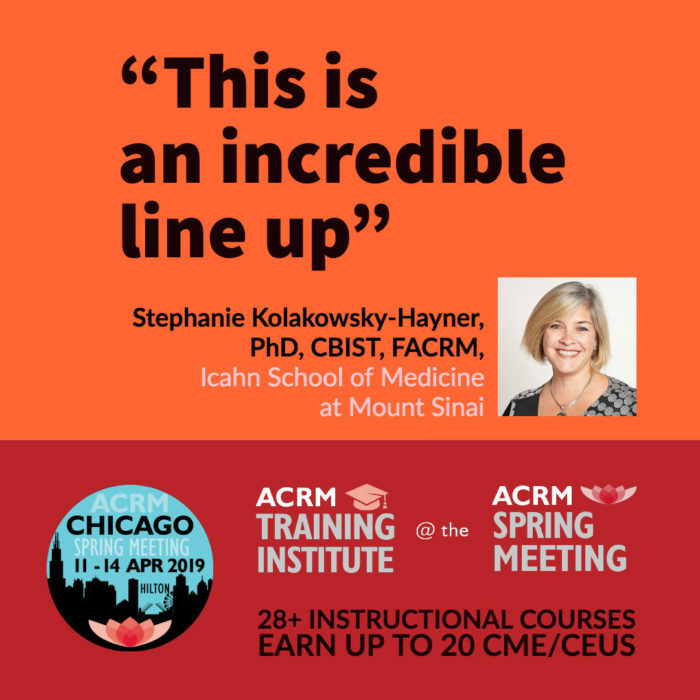 The course is open to any interested physicians, therapists, nurses, or other healthcare professionals who seek to learn how to find and interpret evidence to support clinical practice. 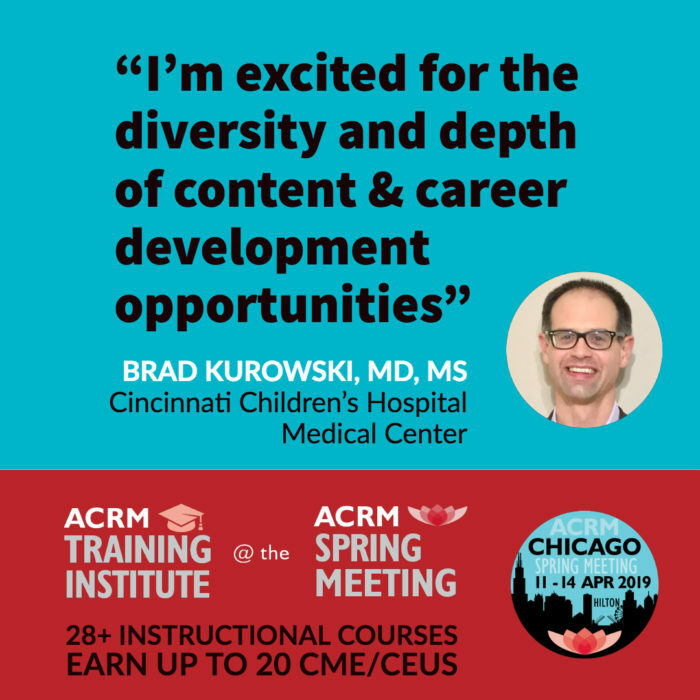 Participants will demonstrate the ability to utilize PubMed effectively to find published articles from peer-reviewed journals relevant to a specific clinical research question. During this time clinicians will formulate a PICO question and demonstrate the ability to conceptualize their overall research goals. After participants formulate their PICO question they will determine key words to search in PubMed, filter search results, and other valuable features of PubMed. Once articles have been found pertaining to the participant’s PICO questions and research interests, they will learn how to interpret different types of analyses. 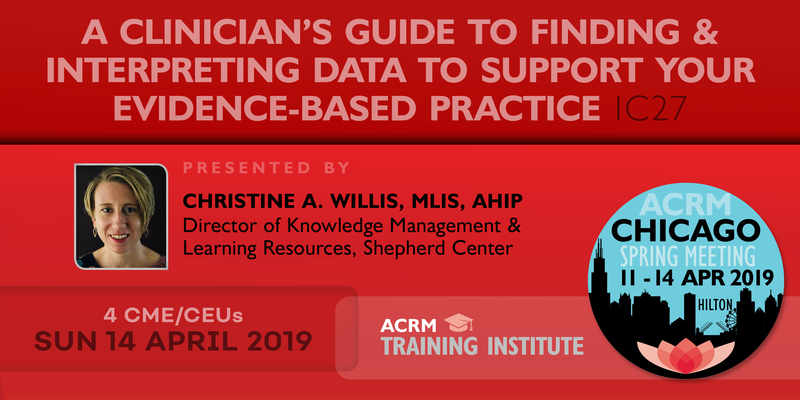 Information will be presented to help participants understand basic statistical analysis and levels of evidence for the appropriate interpretation and application of results. 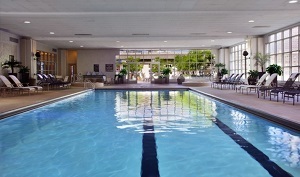 The instructor will provide hands-on demonstration time for participants to apply what has been discussed in the course. 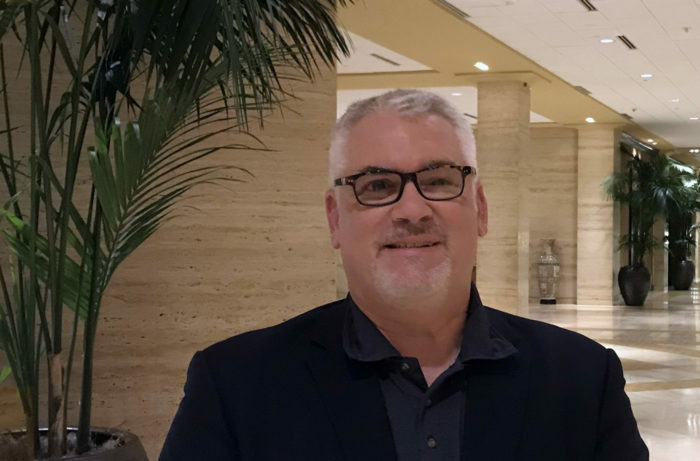 Demonstrate the ability to define a searchable clinical or research question and to utilize PubMed to find published articles from peer-reviewed journals relevant to that specific clinical research question. Understand and describe different study designs and their relative contribution to the evidence base for rehabilitation. Differentiate the main components of qualitative versus quantitative research methods. Describe how to interpret results of statistical analyses. 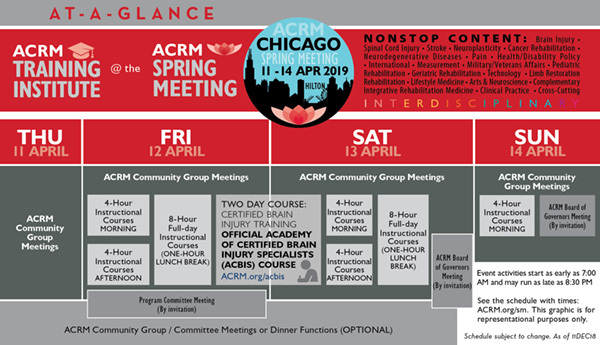 4 hours of live instruction, continuing education credit processing, access to presentation slides (if provided by presenters), NON-ACRM members receive introductory 6- month membership. 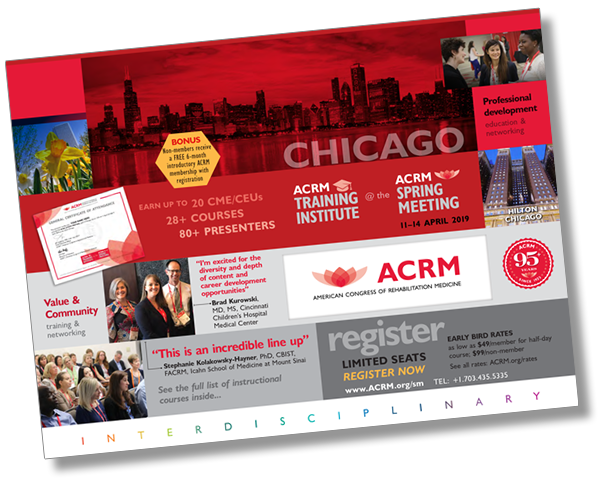 Early Bird rate $49 for members and $99 for non-members and that includes CME / CEU processing. 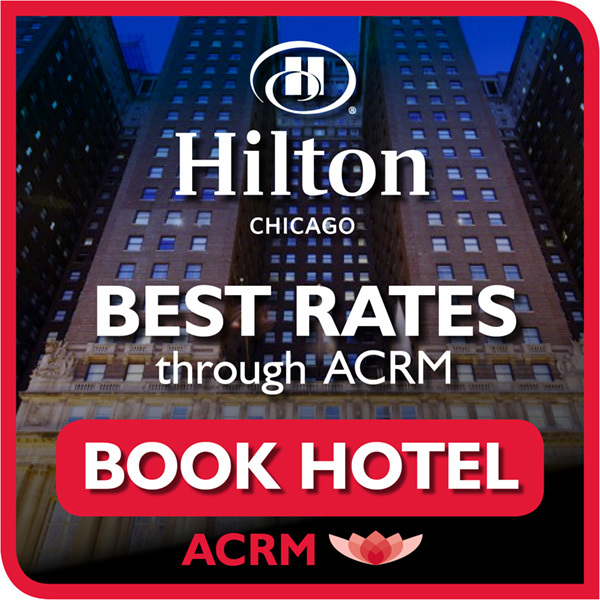 See the rate tables here. We encourage you to register early before tickets are gone. Don’t say we didn’t warn you. 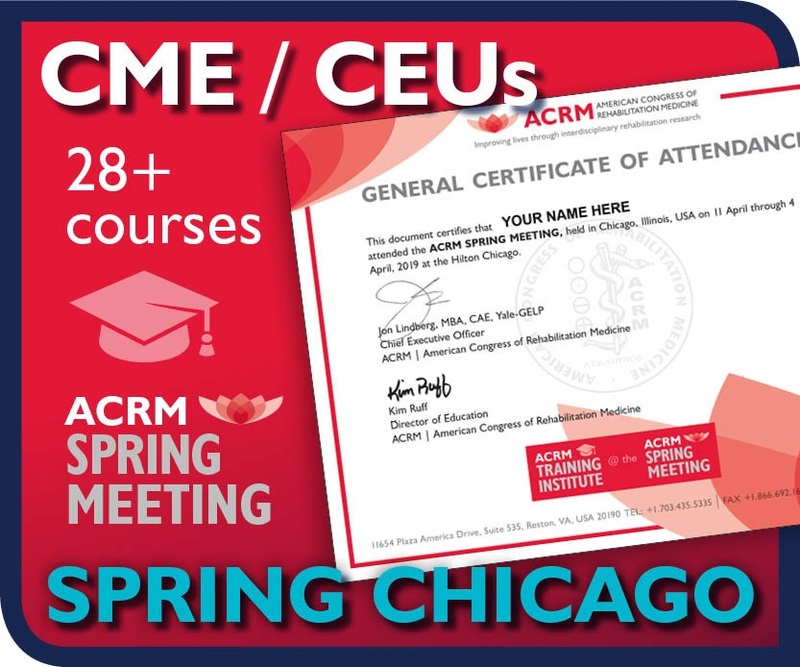 Discounted for ACRM members, the ACRM Spring Meeting offers instructional courses with continuing education credits in your choice of up to 11 disciplines. 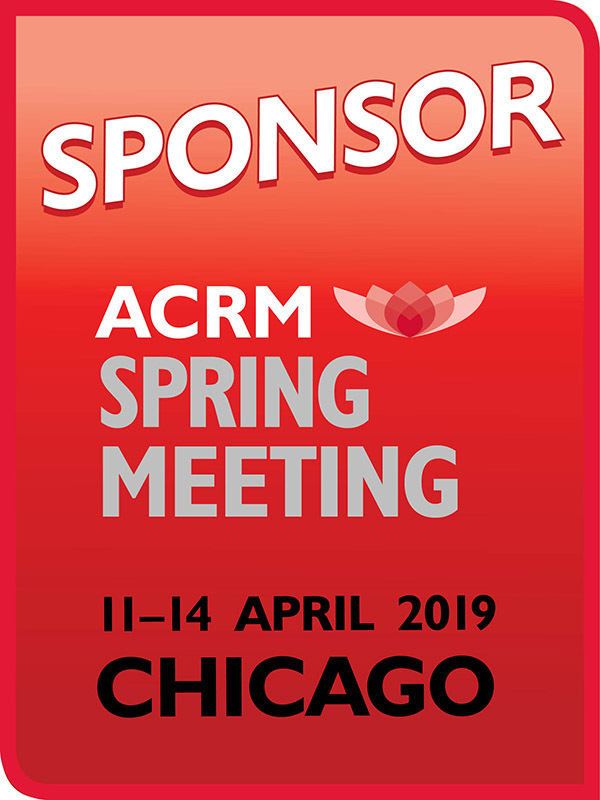 The ACRM Spring Meeting is a venue for face-to-face collaborating of many interdisciplinary ACRM community groups and committees — the heart of ACRM. 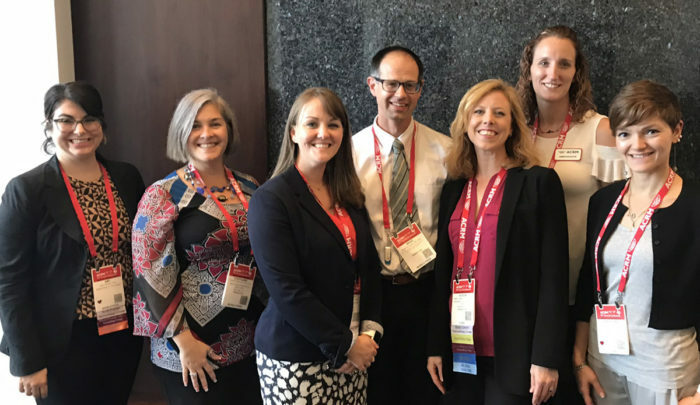 Come find your tribe and become a member of the vibrant ACRM community. 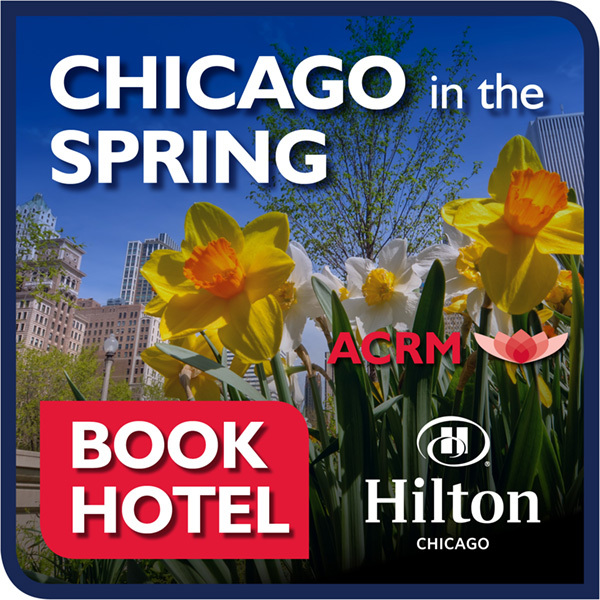 Early Bird rates are as low as $49 for members and $99 for non-members — and that includes CME / CEU processing. Are you kidding me?!? Nope. 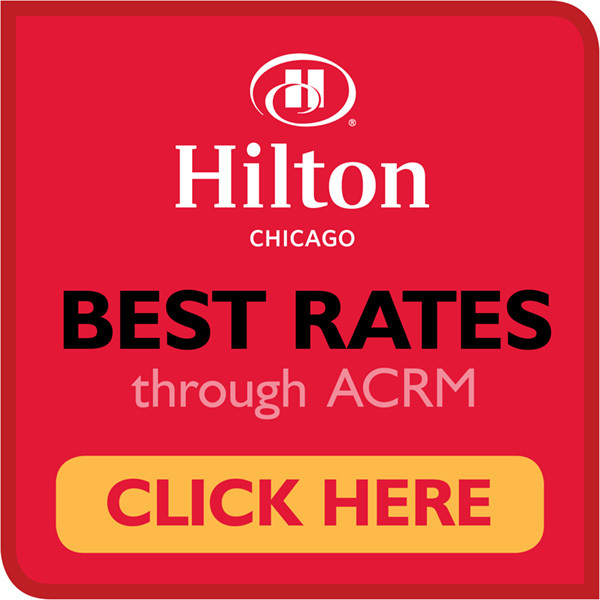 See the rate tables here. more. 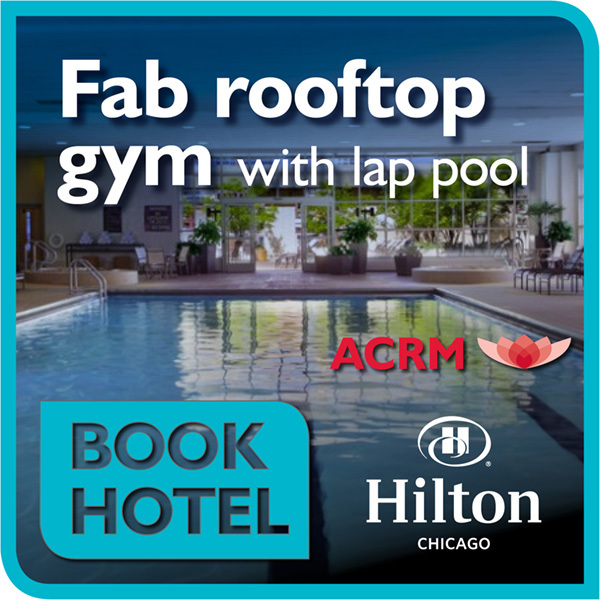 Everyone is invited and warmly welcomed at ACRM. rehabilitation institutions and universities to one-person solopreneurs.